Other Names: Secessionville, James Island Location: City of Charleston and James Island Campaign: Operations against Defenses of Charleston (1863) Date(s): July 16, 1863 Principal Commanders: Brig. 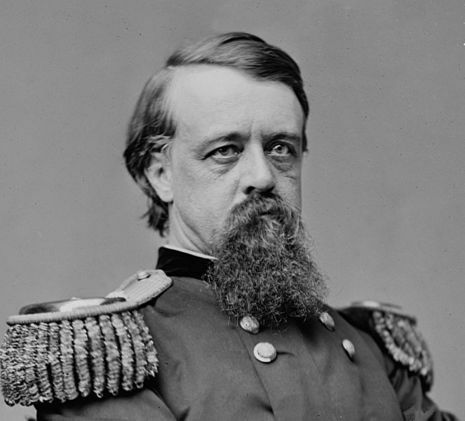 he Battle of Grimball's Landing took place near Charleston, South Carolina, and James Island, South Carolina, on July 16, 1863, during the American Civil War. It was a part of the campaign known as Operations against the Defenses of Charleston. To divert Confederate reinforcements from a renewed attack on nearby Fort Wagner. Brig. Gen. Quincy A. Gillmore designed two feints. An amphibious force ascended Stono River to threaten the Charleston & Savannah Railroad bridge. A second force, consisting of Alfred Terry’s division, landed on James Island on July 8. 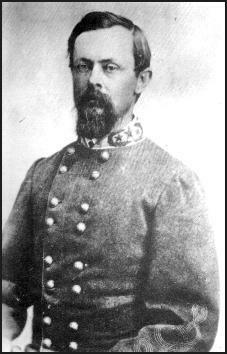 Soon, Terry demonstrated against the Confederate defenses, but did not launch a major attack. On July 16, the Confederates attacked Terry’s camp at Grimball's Landing. Because of incomplete reconnaissance of the difficult, marshy ground, the disorganized Confederate attack was soon aborted. Their mission accomplished, Federal troops withdrew from the island on July 17.